Effective Rate - Rs. 3700/- per sq.ft. 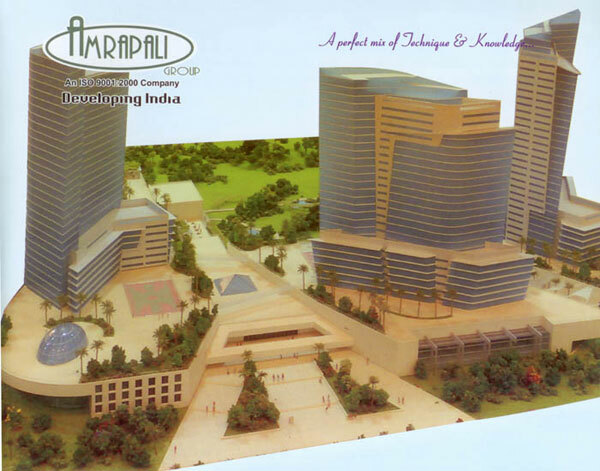 Amrapali Tech Park, at Greater Noida presented by Amprapali Group, with all modern facilities, immediate sale.